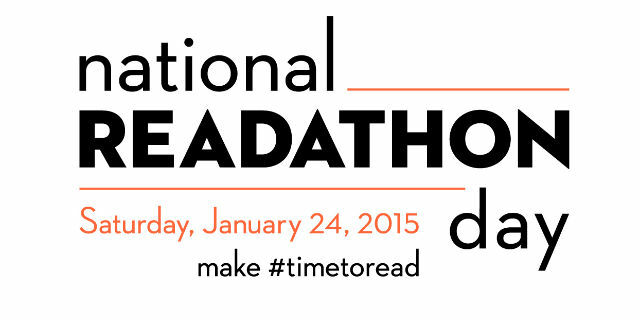 Saturday January 24th has been bookmarked as the first ever National Readathon Day, organized by The National Book Foundation, GoodReads, Mashable and Penguin Random House. You can read the full blurb by Penguin Random House on their blog here. This entry was posted in Books and tagged national readathon day. Bookmark the permalink.